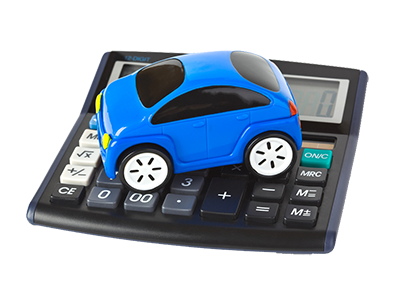 Complete the form on the website, ensuring the details about your car are accurate. Why Sell toWe Buy Essex Cars? Our professional car purchasing services are managed by our friendly team right here in Essex. The best thing is that we will travel to you to collect your car and pay your cash – with a minimum of fuss we will take that vehicle off your hands and convert it into cash for you. Complete the form on the website, ensuring the details about your car are accurate. We will provide you with a free quotation which, if you accept, we will arrange to visit you, paying for your car when we collect it. You may also find more on our ‘How it Works’ page. We operate anywhere in Essex. Our experience in the vehicle industry spans many years. Our team work very hard to keep up to date with market values and we strive to offer a premium service. We understand that the industry perhaps has a bad reputation so we ensure that all of our clients receive the best possible price and the most superior service available in the Essex area. Why Sell to We Buy Essex Cars? We are an expert online operator and we know the local area. You may consider selling your car privately instead of to an online cash car buyer, yet it takes time and upfront fees to advertise it, along with even more time accepting viewers and being pressured to reduce your price.